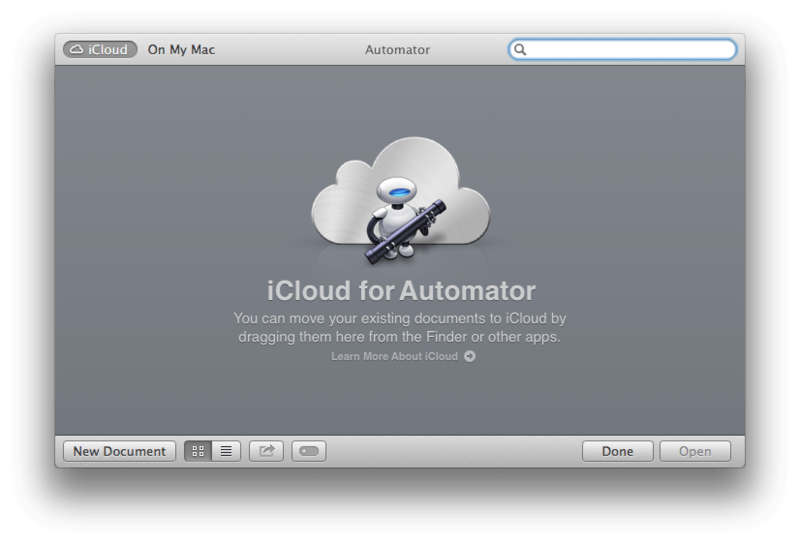 In this guide we’ll explain the basics of the Automator application. Automator allows you to automate tasks without knowledge of programming or scripting languages. You can record your tasks as you perform them or select them from a list. 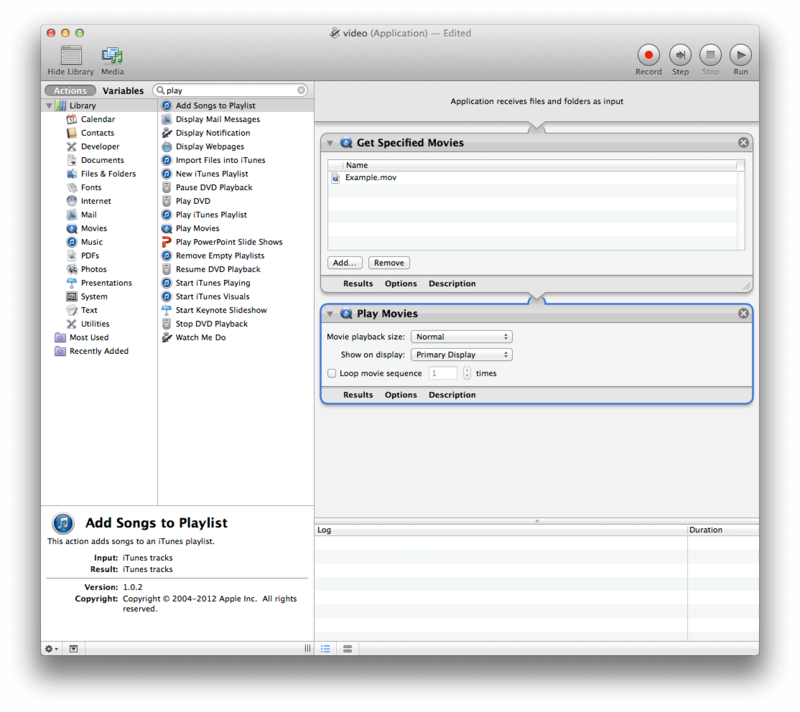 As an Example we’ll create an application that will play a video file on startup of our Mac. Now save your application. 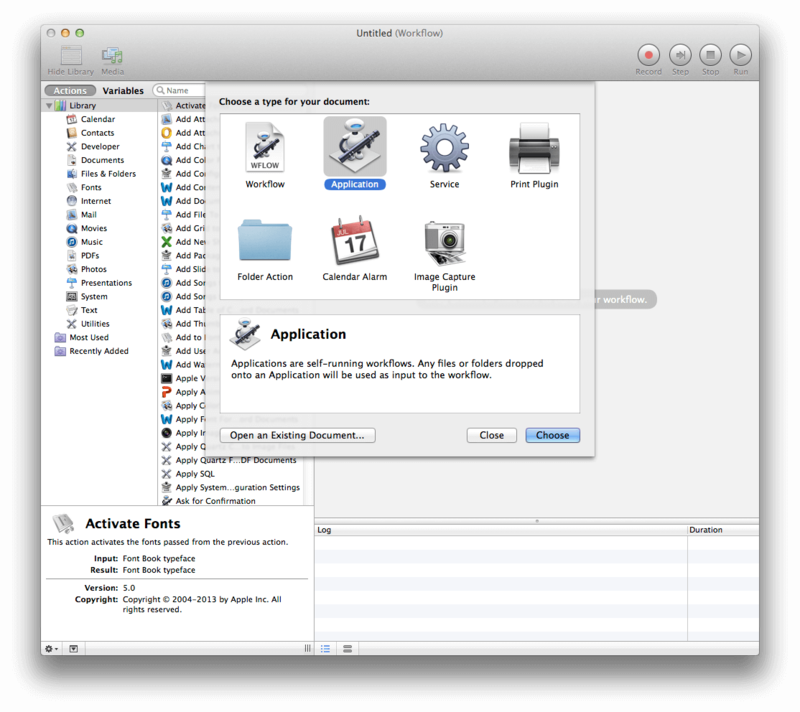 That’s how easy it is to create an application in Automator. There is one more step if you want to run the application on startup of your Mac. Open your Mac’s ‘System Preferences‘ and then open Users & Groups on the left-hand side select the user for whom you want the video to play on startup. On the right-hand side click ‘Login items‘ and add your Automator application by clicking the ‘+’ sign in at the bottom. Close all windows and restart your Mac to check if everything works as planned.